The U.S. Cyber Command (CYBERCOM) will begin to exercise its newly granted acquisition authority by the end of 2017 with its first industry day on Oct. 27. Congress gave CYBERCOM its own ability to purchase technology capabilities in order to keep up with the constantly changing nature of the cybersecurity sphere. 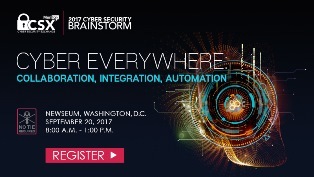 CYBERCOM plans to hold its industry day at the Arthur Lundahl Conference Center in Springfield, Va. 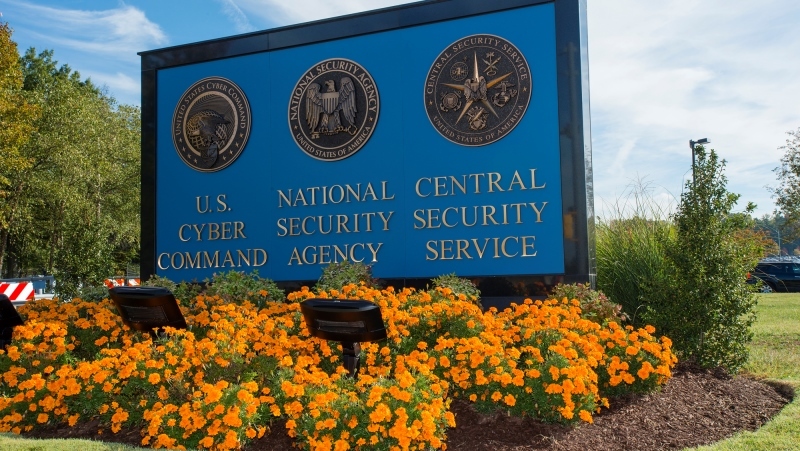 The White House has been discussing plans to end the dual-hat leadership system between the National Security Agency and CYBERCOM, although no official plans have been released. “With respect to streamlining acquisition, it won’t make any difference,” said George “Dennis” Bartko, director of the capabilities development group, and chief information officer of CYBERCOM. Bartko said that CYBERCOM and the NSA will continue to work in a collaborative way, using the same technologies. Bartko described the challenges that CYBERCOM faces in cyberspace, which gives companies hints as to what the agency is looking for in a technology product. Bartko said that the agency is looking for technology solutions that are integrated, keep up with the fast-moving cyber sphere, and provide ways to understand the entire environment. CYBERCOM’s job is to allow the transfer of information within the Department of Defense to happen securely, initiate offensive cyber projects, and deliver the capabilities to DoD to complete its mission. CYBERCOM’s Cyber Mission Force works within every armed services branch and is tasked with the same mission and level of expertise. Bartko said that CYBERCOM has to keep up with the changing nature of the cyber sphere. Bartko explained competing with bad actors in cyberspace is like competing with an opponent in a game of golf. Bartko said that everyone has a narrow perspective of cyberspace. Bartko told the story of six blind men and an elephant. Each of the men touched different parts of the elephant and came up with drastically different descriptions of the animal based on the part they observed. Bartko said this is similar to how actors observe cyberspace.